This “Gentle Giant” is uniquely anointed with refreshing humor and razor-sharp prophetic accuracy which has been documented around the world. Bobby’s dynamic capacity to release outstanding demonstrations of the miraculous — healings, signs and wonders — reveals the very heart of the Father toward us! Surviving a dramatic abortion attempt by his mother, being rescued again by the hand of God from drug dealing and suicide, the story of Bobby Conner is a display of a man who now walks in his God-ordained destiny to set others free! Out of his deep intimacy with Jesus Christ, Bobby is super-sensitive to what the Holy Spirit is now doing throughout the world! 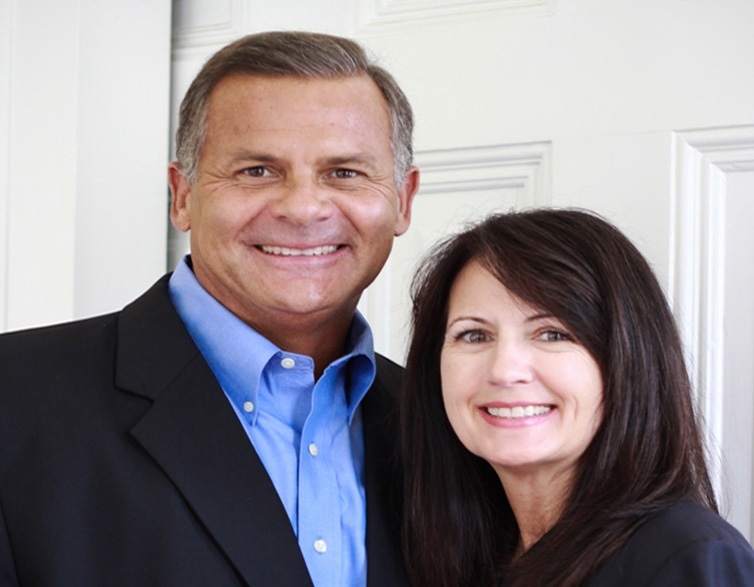 The Father heart of God, expressed so beautifully through Bobby and his wife, Carolyn, lastingly transforms lives in every service. Bobby has an extensive ministry background as a Southern Baptist pastor and he ministers in a high level, proven prophetic anointing. He believes his calling is to equip the Body of Christ to hear and discern God’s voice in these times. He is well loved and best known the world over for his sensitivity to and leading of the Holy Spirit. Highly esteemed as an internationally acclaimed conference speaker, Bobby has ministered effectively to over 45 foreign countries as well here in the states for many years. He has written numerous articles appearing in various Christian publications, including the MorningStar Journal, Charisma and Church Growth International. He has also written four books including “Thrones of Our Soul,” “Engaging The Revelatory Realm of Heaven,” and “Books of Destiny,” all dealing with prophetic mandates placed upon the end-time generation. His newest book, “Angels That Gather,” provides a biblical outline for the harvest and insight to help access our end of the age inheritance. Paul Keith and Wanda, reside in Orange Beach, Alabama. Together they have five children and six grandchildren. 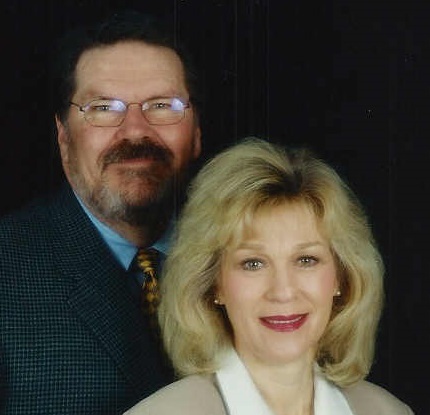 Paul Keith and Wanda Davis founded WhiteDove Ministries after the Lord sovereignly sent a beautiful white dove to them as a prophetic sign of their calling. They now travel extensively speaking at conferences and churches, imparting the end-time mandate of preparation for the Glory and Manifest Presence of Christ. Paul Keith has a unique gift for imparting prophetic understanding of times and seasons with a message of preparation and expectancy for the Lord’s Empowering Presence. He spent many years in extensive study highlighting the ministry of revelation and power exemplified throughout the church ages with an emphasis on the 20th century church. His heart’s desire is to see the full restoration of Biblical Apostolic ministry manifested through the Spirit of Truth residing in God’s people, expressing salvation, healing and deliverance to the Glory of God and His Christ.